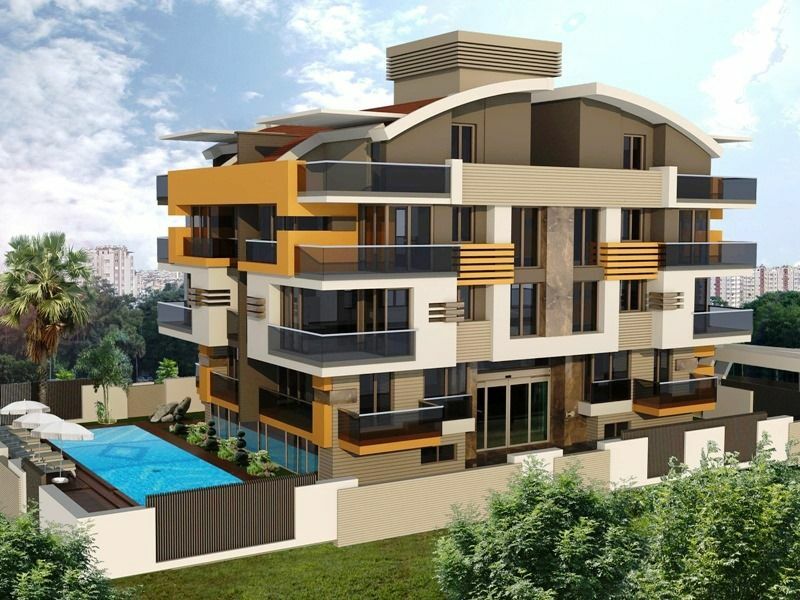 This brand new project is an ideal opportunity for investment buyers a modern development close to the sea and all amenities offering stylish living with easy payment terms . 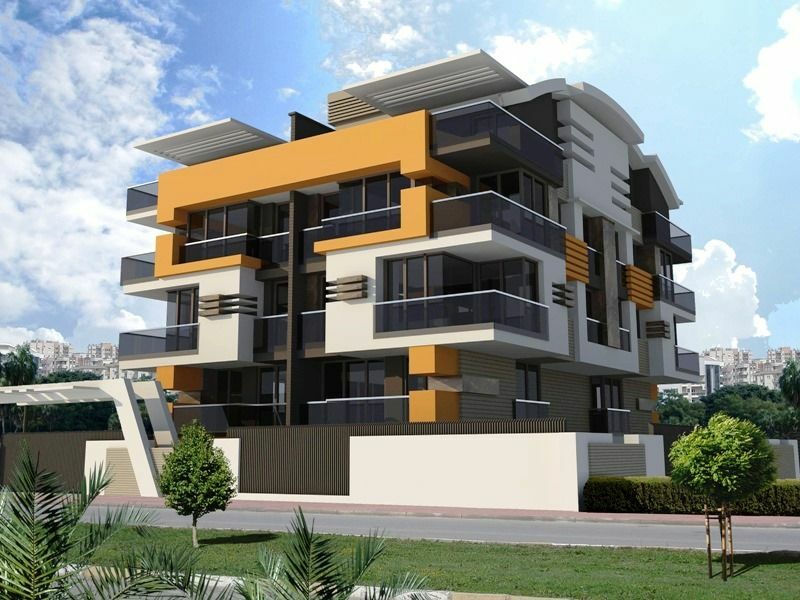 The location is konyaalti district of Antalya close to beaches , shops, restaurants, cafes , bazar only 300 m to the sea . 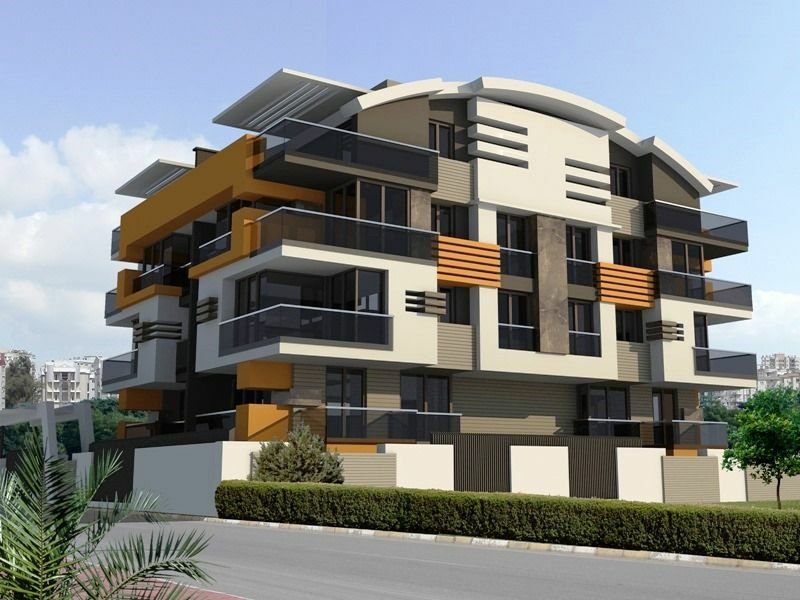 A total of 12 apartments complete the residence which is currently under construction due for completion June 2018 . · Independent room heating system "Buderus" or "Viessman"
· "Mitsubishi" or "Daikin" Inverter air-conditioning for each room. · PVC windows with the "Volkswagen" opening system. lift system and Cimstone or Granite worktops. · Video door entry system. 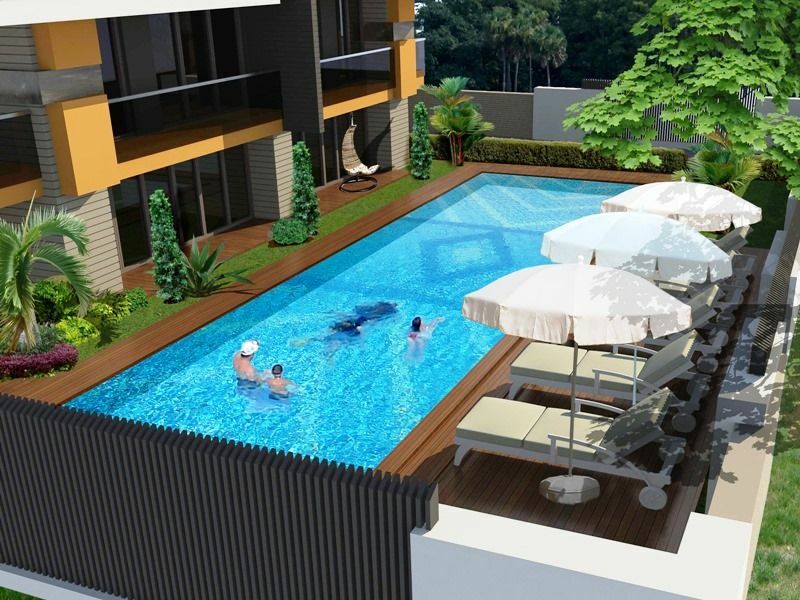 Communal swimming pool and landscaped gardens surround this family friendly residence, with professional property management services .